Our comprehensive IT support services are designed for the most demanding small and medium sized companies. 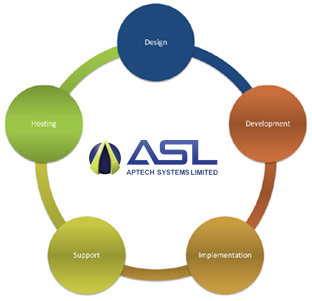 Our support covers the full life cycle of IT hardware and software. We provide a single point of contact to pro-actively manage all of your PCs and servers to prevent downtime and maximise your business productivity. We provide end-to-end solution from design to hosting. Our proven customisable applications are innovative in design and use the latest development technologies ensuring excellent performance, security and portability.